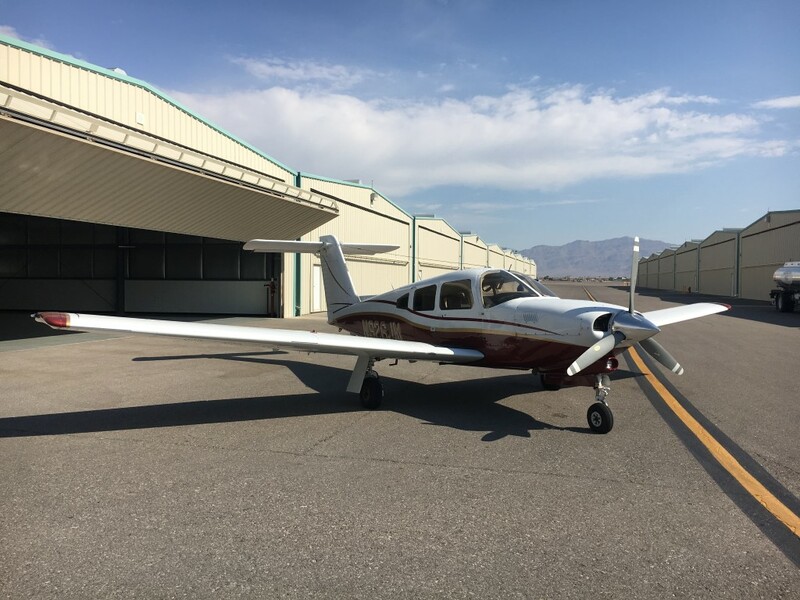 Las Vegas Aircraft Sales provides consulting services for aircraft owners, whether your ownership is whole aircraft, fractional, co-ownership in a group, or through an entity. With years of experience with assembling co-ownerships, aircraft management, dispatch, maintenance, fuel procurement, insurance, crew selection and training, etc. we can help you find the right arrangement to make sure your ownership experience is pleasant and rewarding. FAA regulations concerning demo flights are strict. We understand that it may be necessary and desirable to take a trip in the aircraft to determine its suitability for your mission. However, we believe such a trip should be a final step in the process. Therefore, prior to taking a demo flight in the aircraft, we need for a binding contract to be tendered and accepted, with a reasonable deposit on file at the title company. In addition, the purchaser must remit payment for the flight in advance. Alas, for reasons too numerous to mention here (but excellent fodder for after-dinner conversation on a dark 'n stormy night when there's nothing good on TV), we cannot accommodate demo flights outside the contiguous USA. Customs regs, international handling, insurance, various political instabilities, etc. Sorry! When required we can help arrange for delivery of the aircraft after purchase. The operative word here is "after." We do not deliver the aircraft with the intention of signing the papers and transferring funds on the Buyer's ramp. While everyone begins with good intentions, the least problematic way to conduct the transaction is for the purchaser to come and visually inspect the aircraft and review books and records at its home base. If it meets expectations, the next step is to select a neutral site for a mechanical inspection by a shop acceptable to both Seller and Buyer. Normally the Buyer pays the cost of that inspection, including costs of repositioning (fuel, ferry pilot, etc.). 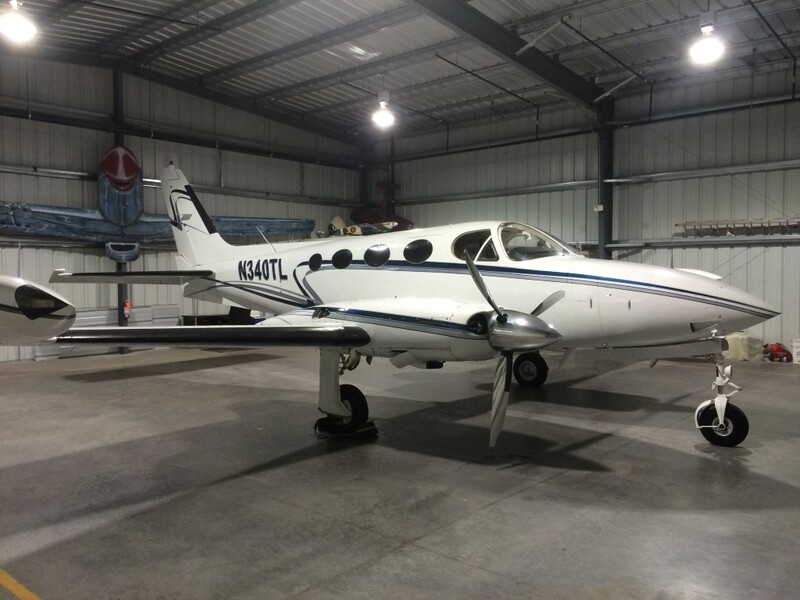 After any items identified during the pre-purchase are addressed, documents and funds from the Buyer to the Seller are used to clear any liens and clear the title to the aircraft. 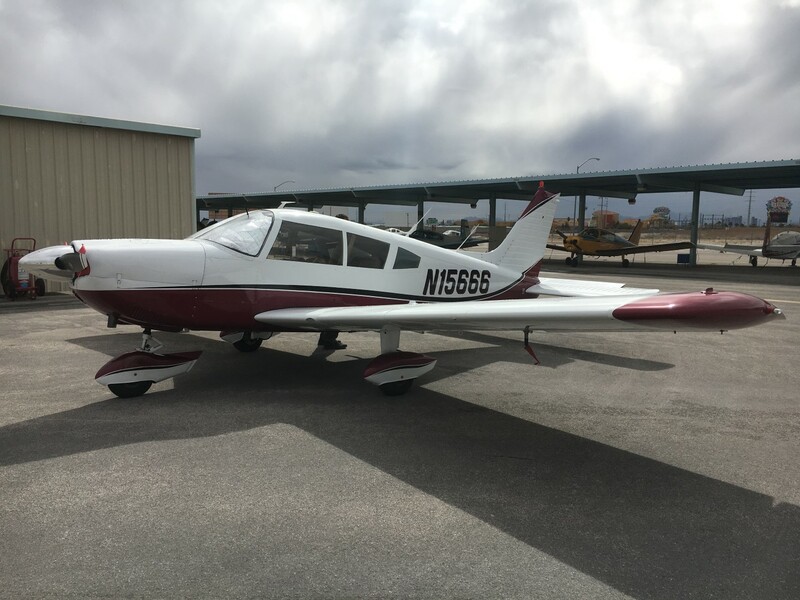 The balance is paid to the Seller and the signed Bill of Sale, new Registration Form, and old Registration Form are sent for recording to the FAA. The "Pink Copy" of the new Registration Form goes in the aircraft as a temporary registration. 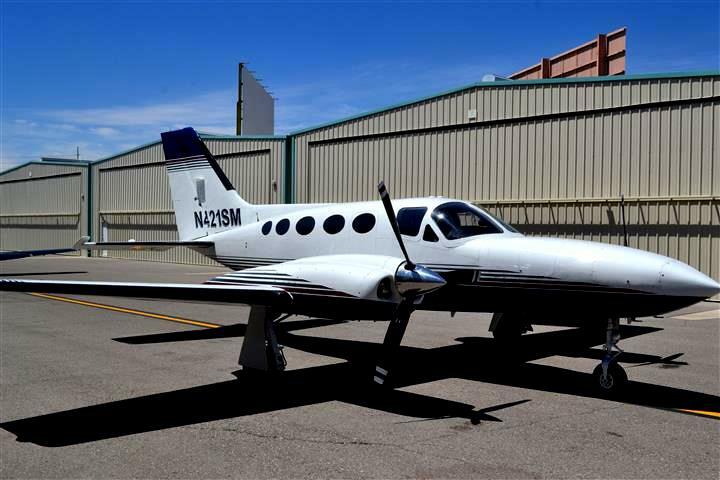 The Seller cancels his insurance on the aircraft simultaneous with the Buyer binding new coverage. Once all that takes place, it's time to arrange delivery. The Buyer may want help. Perhaps his insurance company requires some dual instruction or orientation time in the aircraft with an instructor. Or perhaps the Buyer is not a pilot, or is not available to fly the plane home. Costs of the ferry flight include fuel, pilot fee, pilot expense reimbursement for lodging if needed, meals, one-way airfare, and ground transfers. Make sure all issues related to the delivery flight are clearly spelled out to avoid any misunderstandings. 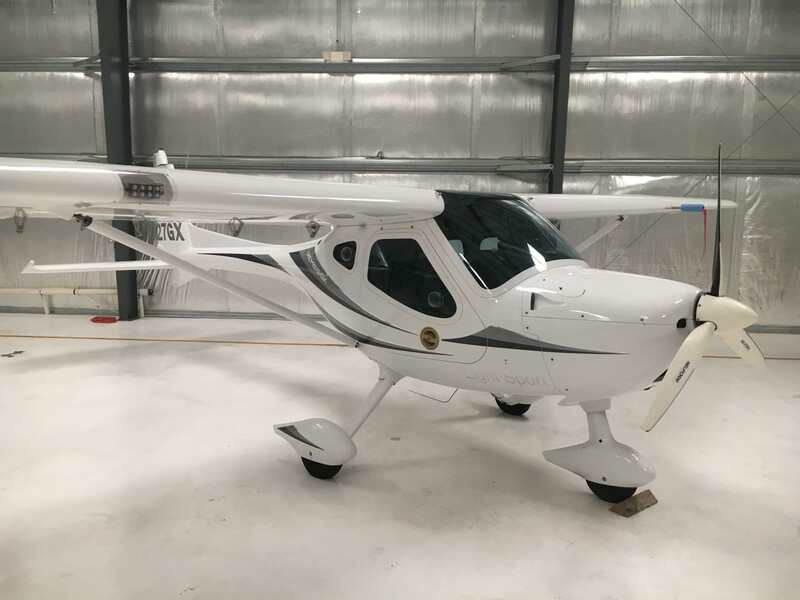 Aircraft owners need to plan on a number of expenses: hangar, insurance, ad valorem tax negotiations, fuel, maintenance, supplies and charts, and needed professional services. Managers usually charge a flight crew monthly rate that provides for a captain and first officer, including replacement crew members as required to accommodate vacations, sick leave, etc. 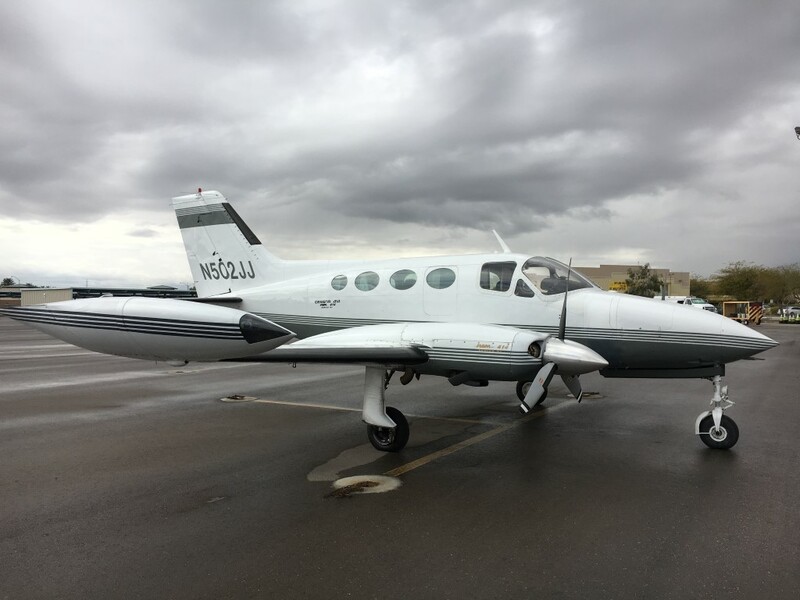 The flight crew training monthly rate enables the manager to provide crew members who are professionally trained to meet FAA and insurance requirements. Crews attend major training facilities such as FlightSafety International or SimuFlite at least annually. The monthly subscription fee covers costs to provide subscriptions for enroute, arrival, and approach charts, GPS database, satellite weather downlinks, satellite telephone, and other services depending on the equipment in the aircraft, so that the cockpit is current and ready go go when you are. We work to negotiate the best possible hangar rental rates and favorable maintenance shop labor rates at established facilities. Management services to oversee substantial renovations and upgrades on the aircraft are quoted in advance. We provide these services on either a fixed fee or a percentage basis.